I've been a fan of Emerson for a long time now. Starting back in the day when she was "Emersonmade" offering handmade pin blooms. As she's expanded I've followed along and have continually been drawn to her design aesthetic. 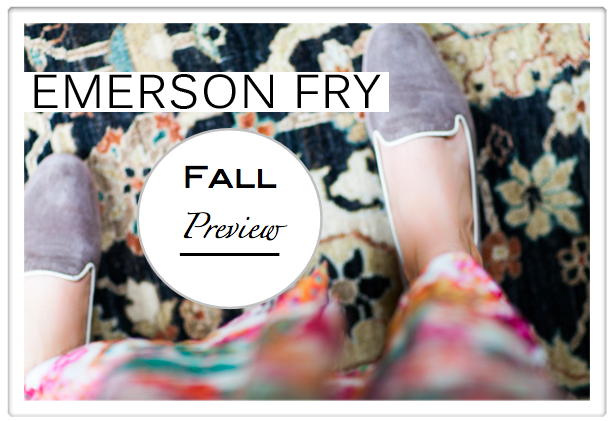 Currently her spring end of season sale is on (check it out) and her fall preview can be found on her tumblr. Once again... I'm pickin' up what she's puttin' down. Leather leggings a bulky sweater and kicks with contrasting laces- yup. The classic trench artfully paired with a neon contrasting stripe trouser? Just stop it right now. I must own this. If it's upwards of a grand I'm officially in a fight with Emerson. So eager to know the price point! My guess is twelve hundred- I really hope I'm wrong! Right: Oh, hey pretty little purple pumps. What's it like to be perfect in ever single way? As a child of the 80's I know a good collar when I see one. 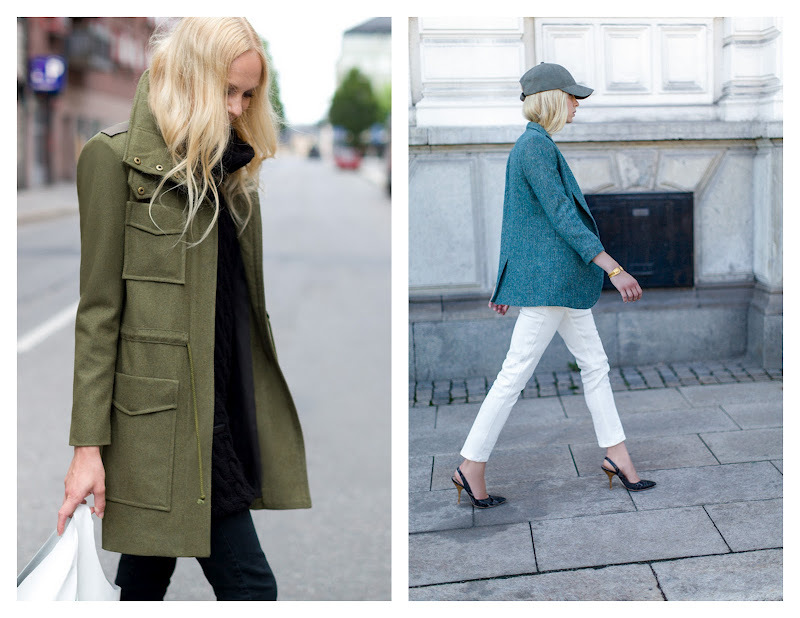 My mother always had her collars perpetually popped (still does) so an over sized collar on a military inspired coat is right in my wheelhouse (you like that baseball reference leading right into the next picture with the oh-so-current baseball cap trend? You'll never catch me in it though- goes against every athletic fiber in my being). So there you have it- a little fall post while I'm off chasing the end of summer! I hope you all have a wonderful holiday weekend! I'm off to Nantucket! Loren Hope has seriously stepped up her game this fall. 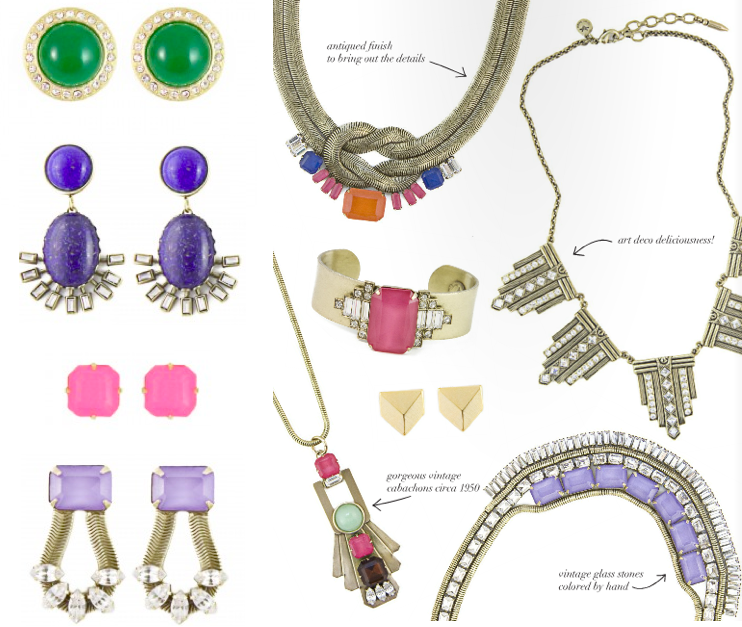 Her vintage inspired pieces are unique, on-trend, and make a statement. I'm drawn to her bold necklaces and the two bracelets featured above. I also love the earrings but need to find out about their weight. I'm so picky with that detail- I simply won't wear an earring if its too heavy. Head on over and check out the entire line. Planning a wedding seems like an incredible amount of work. I've seen my friends put on gorgeous celebrations that I would relive in a second (given the chance). I haven't put too much thought into what I would want for my own wedding- but I can tell you that I would want to skirt tradition (pun intended) in a few areas. 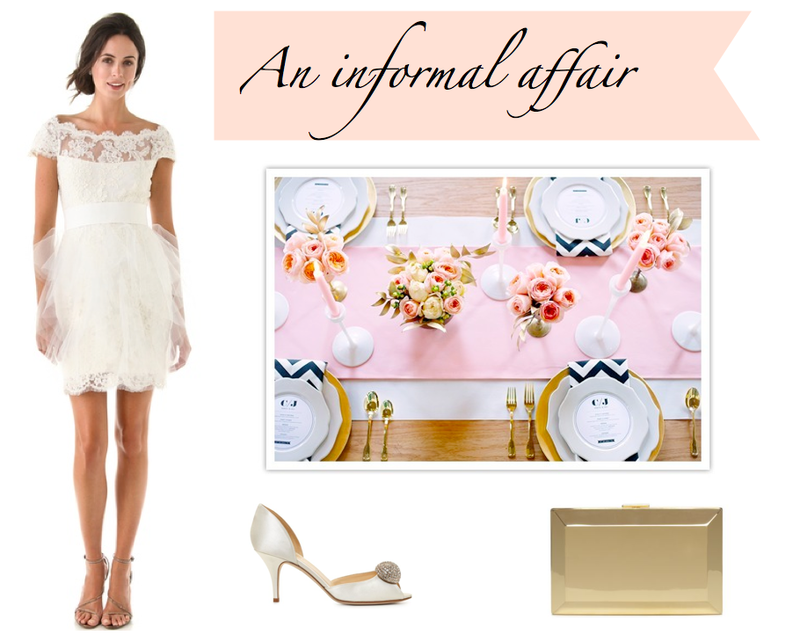 The idea of an informal affair is extremely appealing. When I saw the above dress I thought it may, perhaps, have been made just for little old me. Classic lace with a gorgeous neckline serves as a nod to tradition while the short hemline and tulle embellishment screams modern bride. Am I alone on this one? Would you ever? If not for the ceremony would you wear it for the reception? 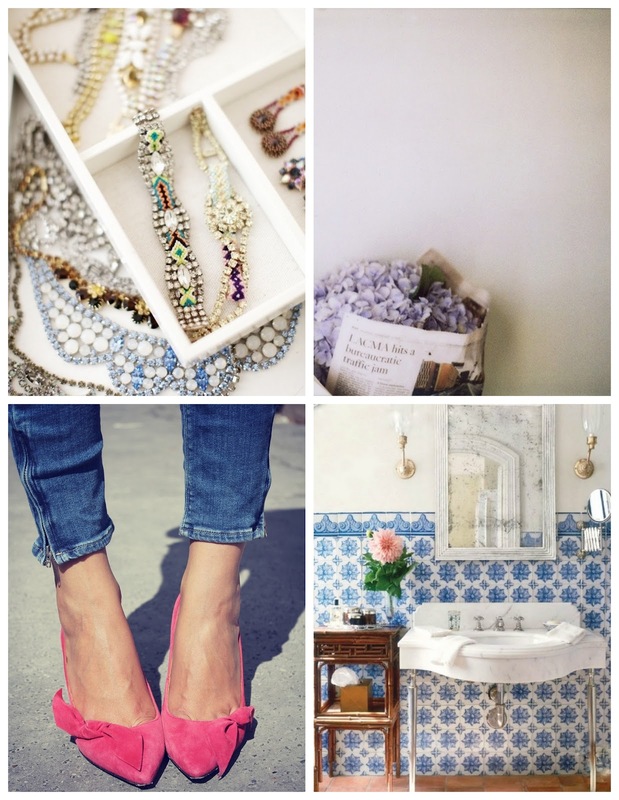 Sparkles, hydrangeas, pointed pink pumps, and vintage tile. 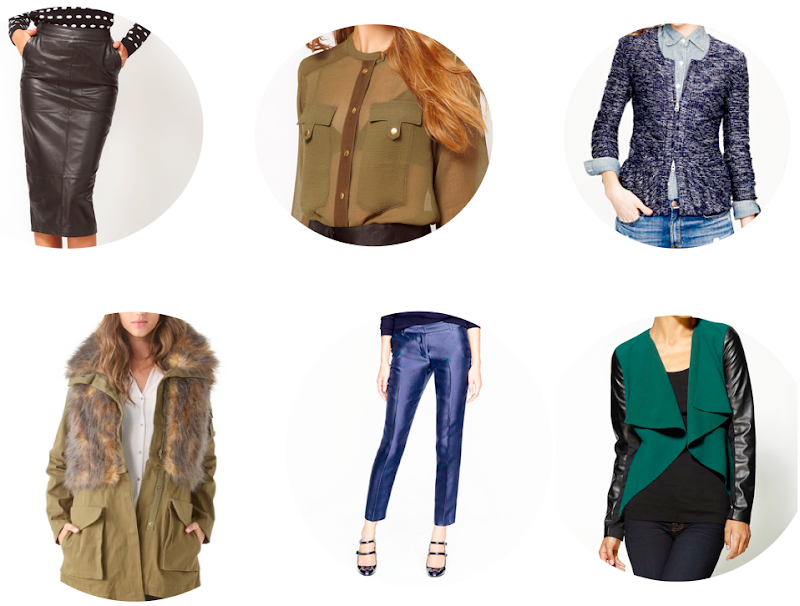 Anything on your wishlist this fall? I'm hoping to find a few new-to-me blogs. So please, do tell... what are your favorite daily reads? 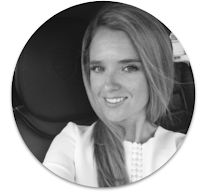 And if you have a blog link up in the comments section. I would love to pick up a funky loose pair of camo pants and style them a la Jenna Lyons. Zara has a pair out now but they're a super slim cut and not quite what I'm looking for. What's your take on this style? Would you wear it? This feature in the current Lonny issue stopped me in my tracks. What an ingenious idea! When I think of a canopy bed I immediately conjure a frilly over-the-top girly space that feels a bit stuffy. Michelle's decor couldn't be further from that. 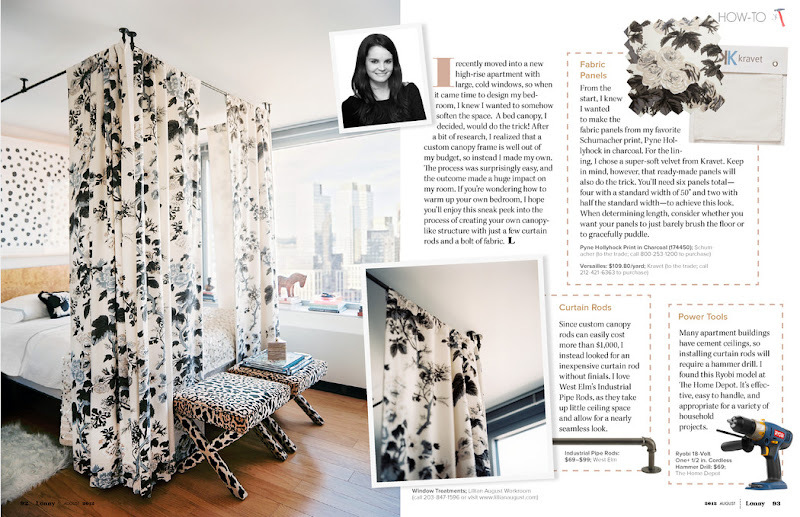 The curtain rods give an industrial feel to what is traditionally a feminine look. The black and white color pattern and mix of prints makes the design current and visually interesting. An absolute home run. Do you agree? Would you try this in your home? Check out all of the detail on how to achieve this look here. 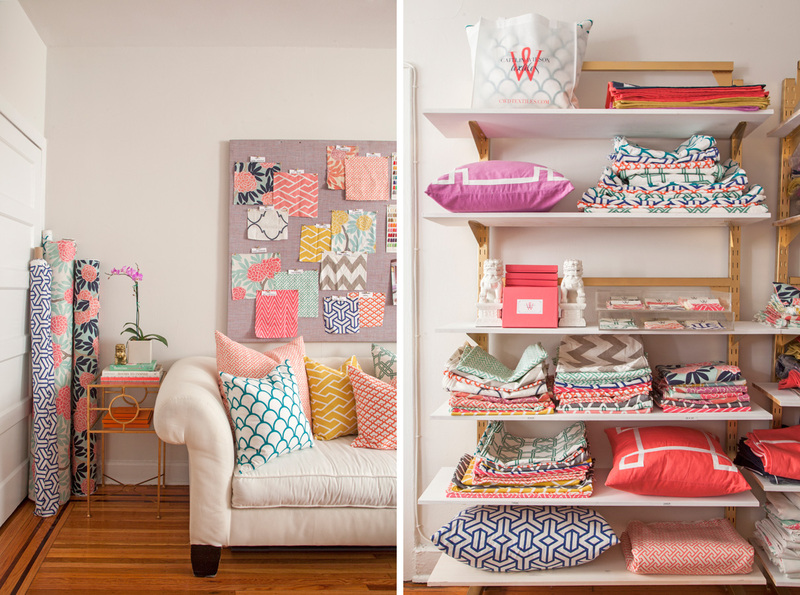 I've followed Caitlin Wilson's blog for years and have loved seeing the concept of her textile line become a reality (Shop Caitlin Wilson Textiles here). 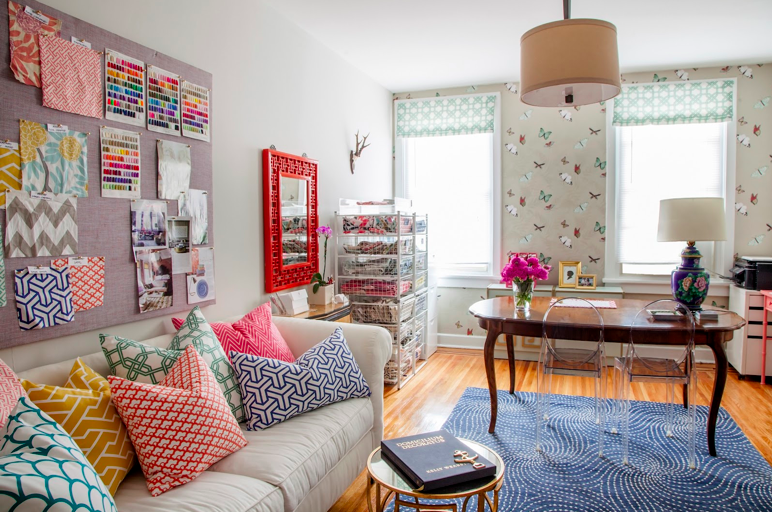 I just saw this sneak peak of her office and am in love! I should expect nothing less than perfection based on the source. I love the playful design of the rug, the lucite chairs, and classic table. Nevertheless, the major draw for me here are Catlin's textile designs. I've always felt I would use her fabric once I moved into my "real home" (what does that mean?) but I'm not sure that I can hold-off. Lately I've had the itch to either move or redecorate. I'm thinking I may get rid of one chair in my living room and replace it with a wingback reupholstered with Caitlyn's fabric. The hard part... choosing one. 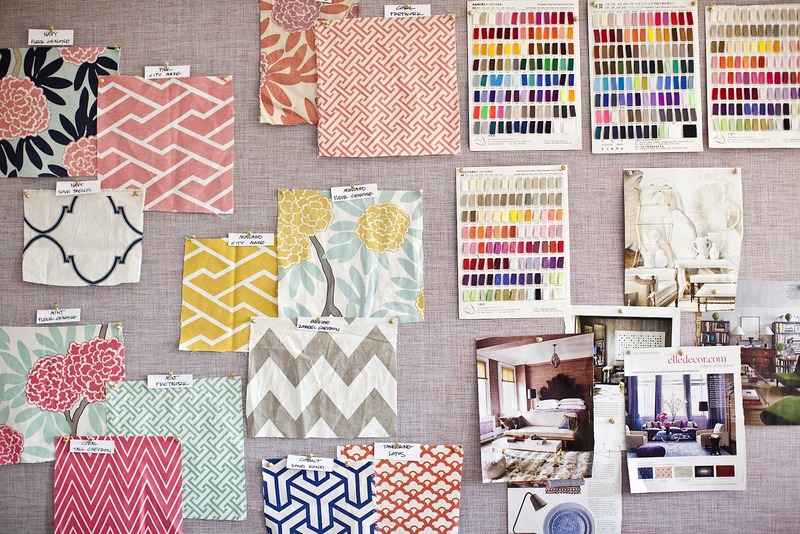 I love the Fleur Chinoise fabrics. Do you have a favorirte? Which would you use? I spontaneously hopped on a plane last night and am now home with my family. I simply couldn't be happier. I'm looking forward to some serious downtime as well as a little fun in the sun. I saw this little DVF dress and immediatly thought of Jackson Pollock. I then started to look forward to cooler temperatures in the fall where I can wear long sleeves and even layor with a cute vest. I paired the dess with statement heels and a little black clutch. Simply put I'm not a fan of hot summer weather. Bring on the crisp cool fall nights! 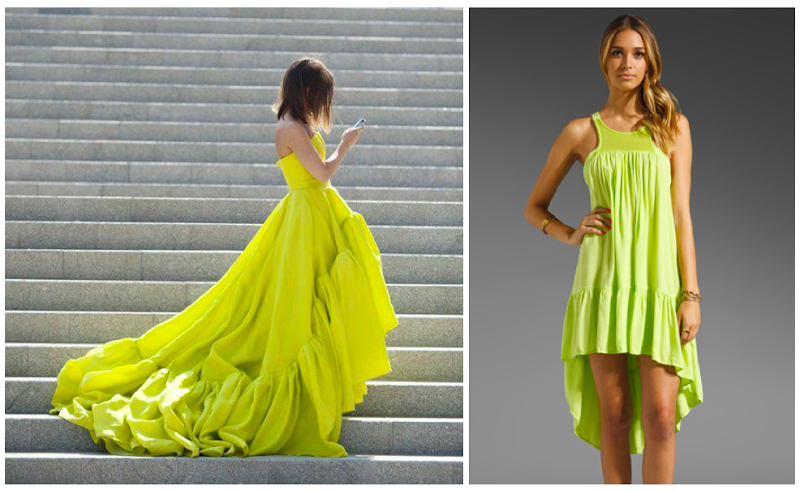 I'm not attending any formal gala's anytime soon but I loved the silhouette and playful pop of neon. I set out to find a more wearable version and was happy to stumble upon the dress on the right. This piece is on trend with its vibrant colors, drop waist, ruffled trim, and offset hemline. I would pair it with these suede and glittered booties. I'm a firm believer in back-to-school shopping whether you're returning to school or not. 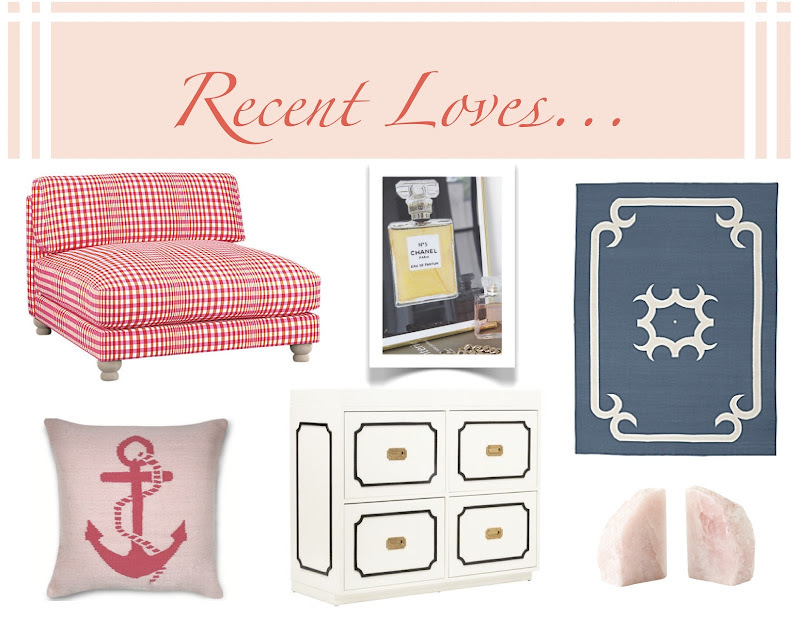 I wanted to share a few items I found during my recent shopping jaunt. 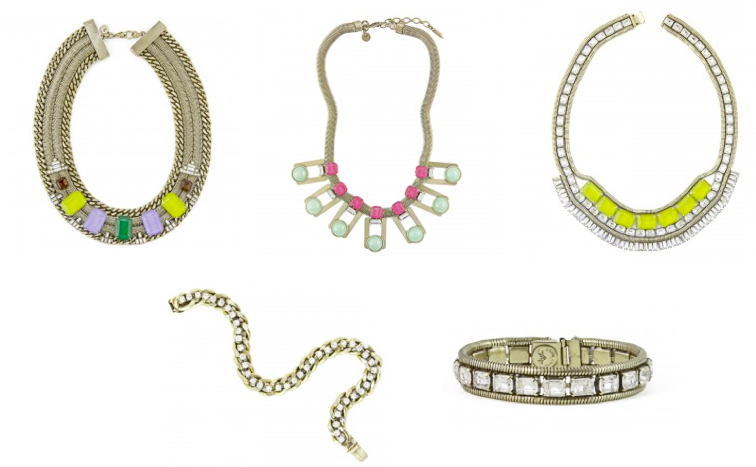 Ann Taylor Loft arm candy- multiple strands with pops of neon make it fun and current $34. Also there is a magnetic feature to the clasp that takes all the struggle out of putting on your bracelet in the morning by yourself (very much of an "I'm a big kid now" feeling with this feature). Target mini colored pencils and weekly calendar- these colored pencils were too cute to pass up and behind it is my new weekly/monthly calendar (love the print). Ann Taylor Loft is having a major sale (check it out here) on dresses. You can take $30 dollars off! Yes, seriously. I feel like a walking Piet Mondrian painting in this dress. H&M Peplum blouse. Done and done! I'm planning on wearing this with pencil skirts for work and I paired it with black denim matchstick jeans the other night. The print also comes in a dress and pants. Tangent: did you know that H&M is coming out with a home line? Yup. 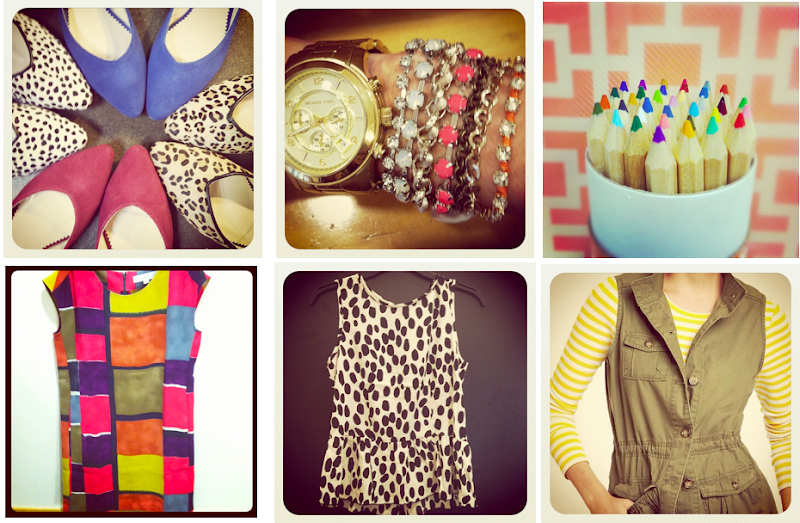 Old Navy vest. I'm always hot- always. This vest is perfect for fall (and probably winter in my case) over dresses shirts and light sweaters. 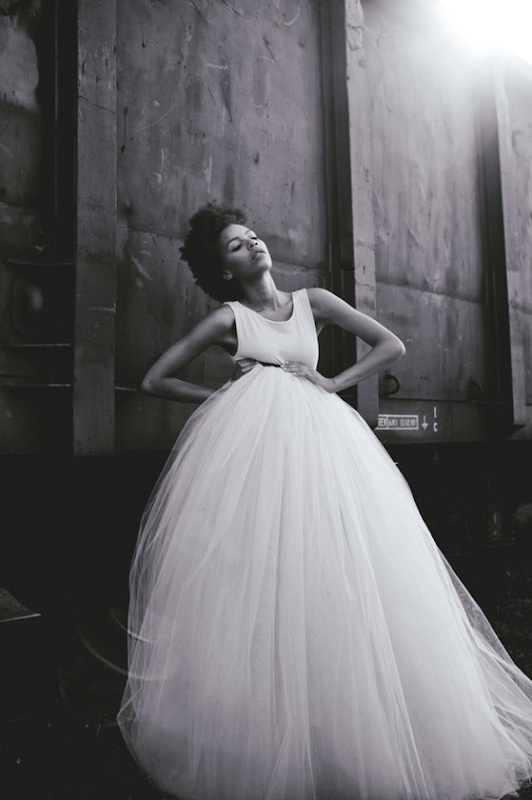 Set against a raw industrial freight car femininity reigns supreme with copious amounts of tulle. The models edgy expression balances the delicate ensemble. Do you agree? What do you take away from this image? Just a few of my recent as well as persistent obsessions. You can also shop my Instagram content here. I love the simplicity of lace in summer- so clean and light. Your can also use lace as a fall transition piece. To make the jump into cooler weather I would wear a lace dress with little booties (like these) and a utility jacket (camo or solid). 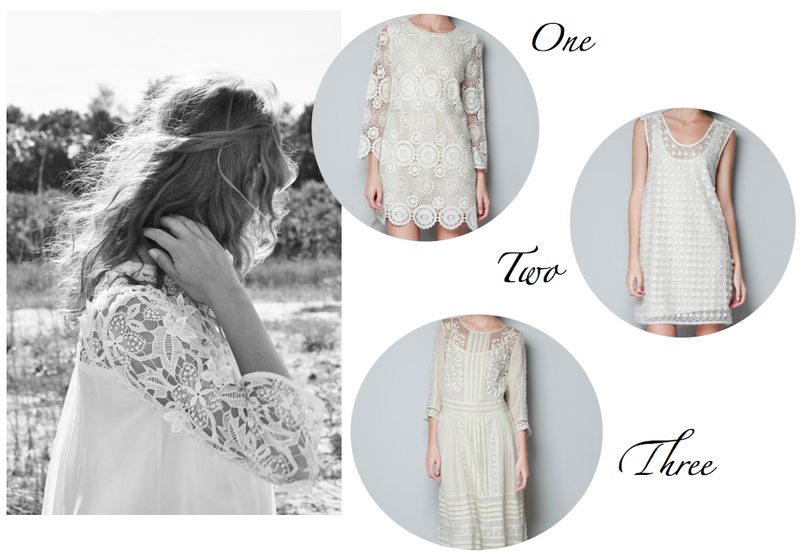 Do you have a lace dress? I recently let go of mine and think I "need" the first one.